Began in May 2015 PT Pertamina (Persero) will remove the sales of premium gasoline in the General Fuel Filling Station (Gas Station) big cities less traveled public transportation. PT Pertamina (Persero) states will release products fuel oil (BBM) has named Pertalite. Originally, the gasoline that will replace the Premium existence will be tested on all General Fuel Filling Station (gas stations) which are on the road toll per May 2015. CMEA Djalil expressed readiness to support the decision. According to him, eliminating the premium gasoline at some gas stations is a government goal. Pertalite has a higher octane levels of gasoline and lower than pertamax. So for every consumer who uses this product was claimed to produce optimal combustion in the engine performance of the vehicle. This new petrol pertalite cleaner so Pertalite also certainly does not make the engine easily damaged and sound. This product contains Ron better and environmentally friendly than the premium. This Pertalite cleaner, lighter, better than the Premium, but the price is cheaper than Pertamax. The new petroleum products will also be added some additives and coloring until, Quality is better than the premium. 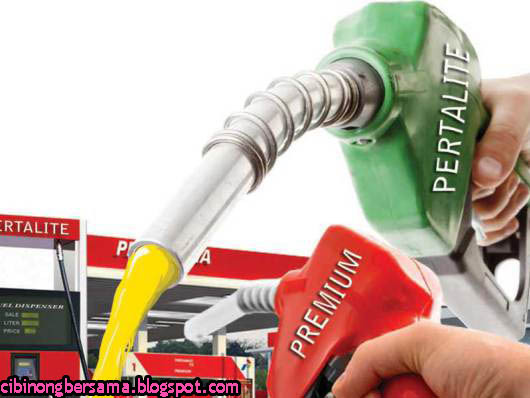 PT Pertamina (Persero) Premium gasoline will gradually remove, and replace it with a new type named Pertalite gasoline. Businessman filling stations revealed, the new gasoline has a RON 90-91. Premium associated with the removal of the Minister of Energy and Mineral Resources Sudirman Said gave a maximum period of two years to PT Pertamina to remove premium RON 88. So that in 2017 there is no longer a premium that is sold at the pump. Especially in the international oil market, there is almost no longer producing or selling the alias gasoil premium RON 88.